Positive Detroit: Shiver On The River Is Saturday, February 1st on Belle Isle! Shiver On The River Is Saturday, February 1st on Belle Isle! 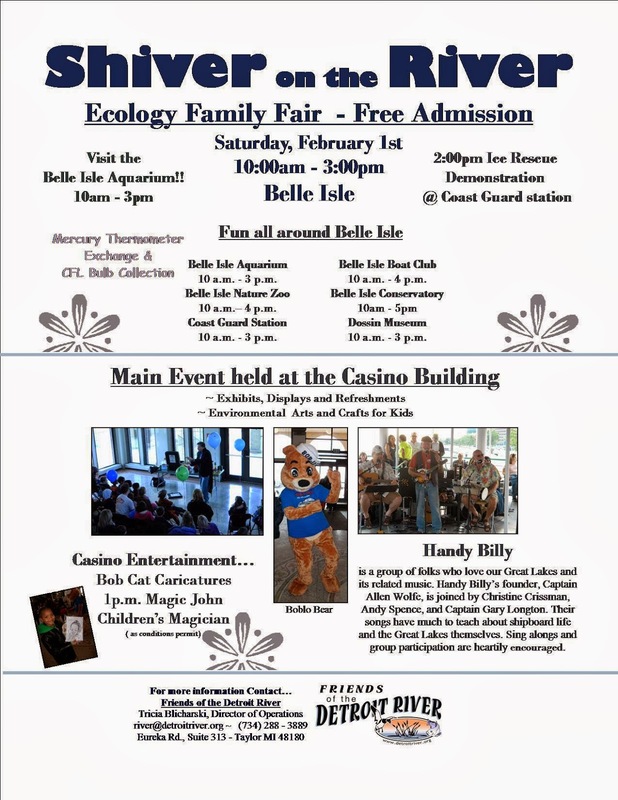 Thank you for sharing - we love Belle Isle!